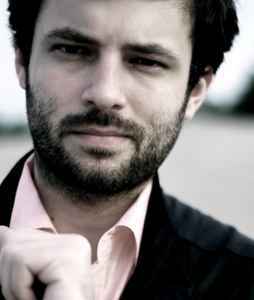 Polish conductor, born 25 September 1977 in Warsaw. From 2007 till 2015 he was Chief Conductor of the Polish Radio Symphony Orchestra. In 2006 he was appointed Principal Guest Conductor of the Poznań Philharmonic Orchestra.